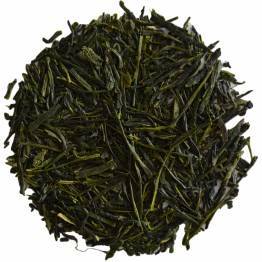 An exceptional Matcha, smooth, creamy, slightly sweet with a hint of grassiness. Our most recent lot of Premium Matcha hails from Shizuoka. Experience the high-quality flavours of this powdered green tea, with smooth texture, subtle grassy notes and a hint of sweetness. 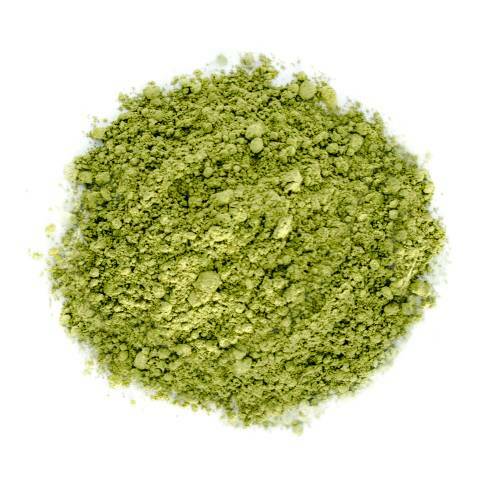 This matcha is excellent for daily use and is best prepared as a matcha latte and is delicious with added sweetness. Matcha is intensely energizing, mind stimulating and mood enhancing. Our organic matcha will provide a steady energy boost throughout the day without the caffeine crash. Straight Matcha: Put about 1/2 tsp of matcha powder into a small bowl. Fill bowl with just enough hot (75C) water to cover the powder, then use a whisk to break up the clumps and make a smooth mix. Add about 2/3 cup more hot water, and whisk until you get a nice froth on the surface of the water. Serve immediately. Best enjoyed with a sweet dessert. Matcha Latte: Put about 1 tsp of matcha into a cup and fill with hot water up to 1/4 cup. Using a whisk, break up the clumps of tea powder until you get a smooth mix. Fill up the rest of the cup with steamed milk. Add sweeteners such as honey, agave nectar or sugar. Enjoy. 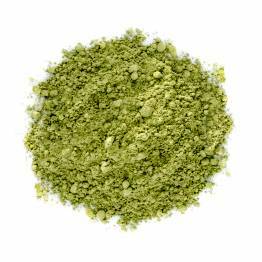 Another great way to enjoy the benefits of matcha is to add about 1 to 2 tsp to your morning protein or berry shakes. It blends really well and adds a great healthy boost of antioxidants. You may also explore the other uses of Matcha in drinks, cooking and desserts. Have you tried Shizuoka Premium Matcha? Tell us what you think! Tea in Japan has deep roots; it is involved in many aspects of Japanese traditions and culture. From the tea ceremony to tea infused sweets, tea can be found everywhere you look. It is the most consumed beverage in Japan, the most popular variety being green tea. 99% of tea production in Japan is green tea. If you are familiar with Japanese teas, you have likely heard of Sencha and Matcha, the two most produced green teas from Japan. The name of the tea tells us everything we need to know. Some areas of the world name the tea after the region, Japanese teas are named after the style of tea production and the quality of the tea. Tea in Japan is referred to as ‘ocha’. Matcha is certainly among the earth’s “Superfoods”. Matcha is a stone ground green tea, traditionally used in Japanese tea ceremony since about 2000 years ago. In the world of tea Matcha surpasses other kinds in its health promoting content. Why? When you drink steeped green tea, much of the antioxidants remain in the tea leaves, never to be consumed. While drinking Matcha, the whole leaf is being consumed so with it, all the antioxidants (catechin polyphenols), chlorophyll, vitamins, trace minerals and L-theanine is being consumed as well.